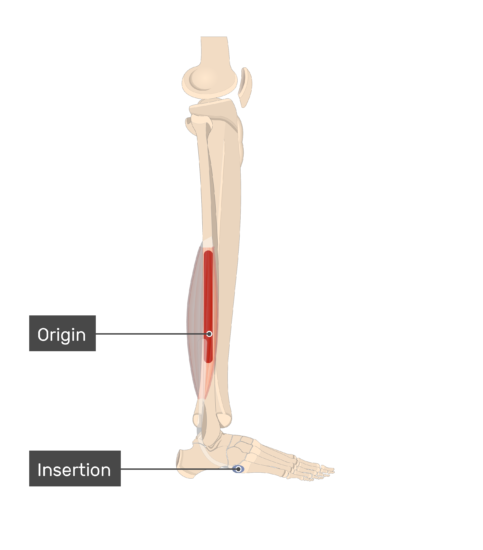 Distal 1/3 to 1/2 of lateral side of fibula. Tuberosity on lateral side of 5th metatarsal. 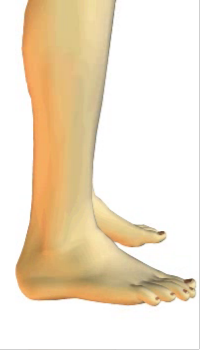 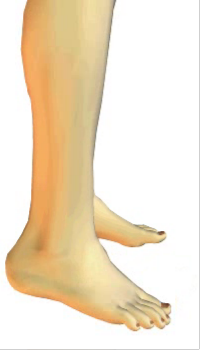 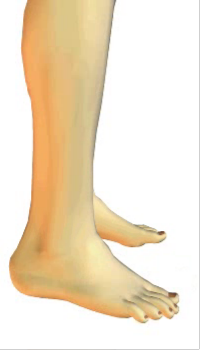 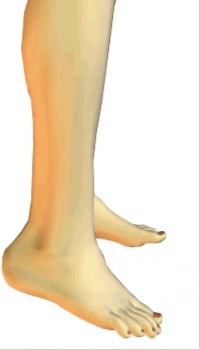 a. Plantar flexes foot at ankle. 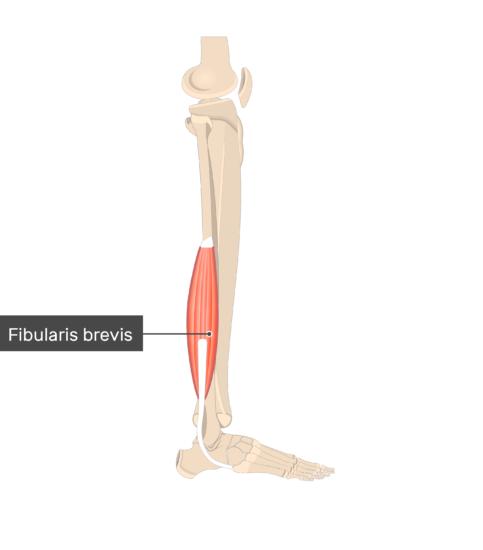 b. Everts foot at ankle. Superficial fibular (peroneal) nerve (L4, L5, S1). 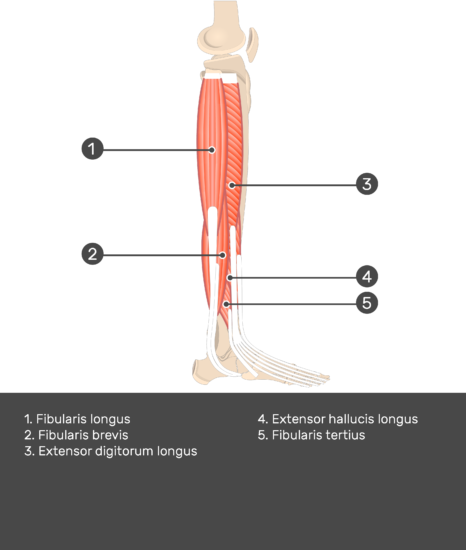 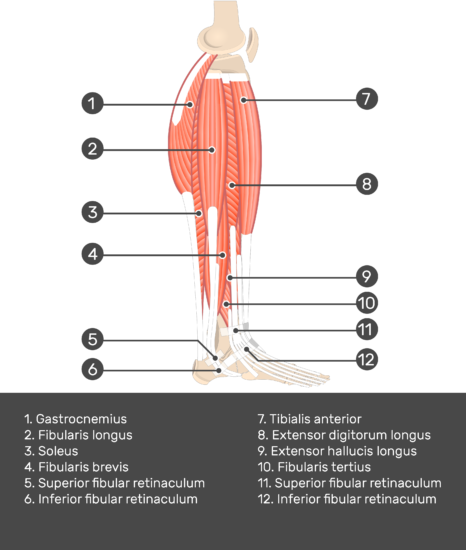 Tibialis Posterior Muscle (Insertion, Origin, Actions & Innervations); explained beautifully in an illustrated and interactive way. 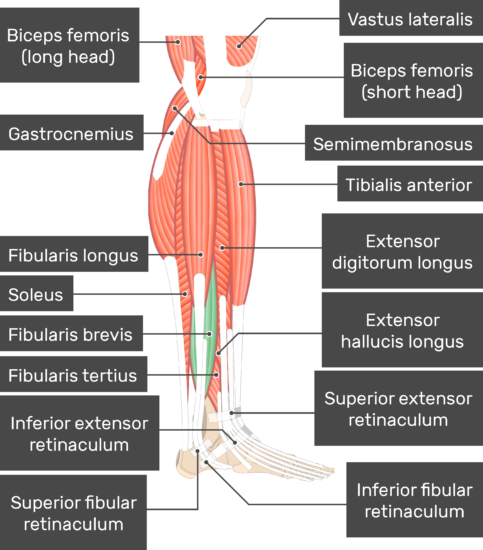 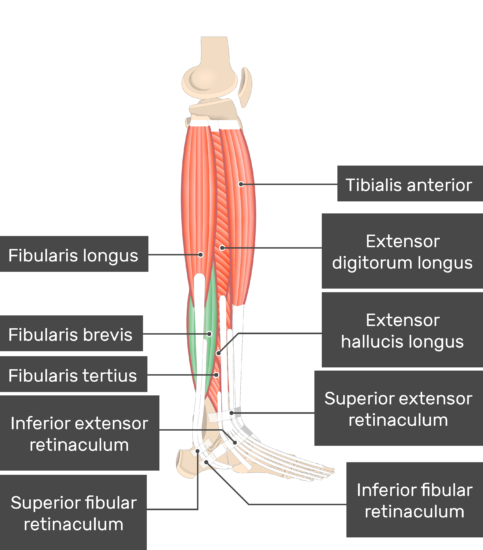 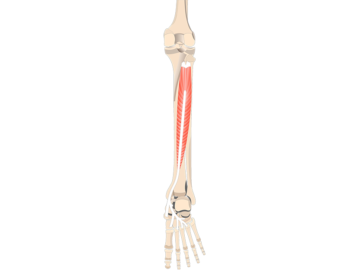 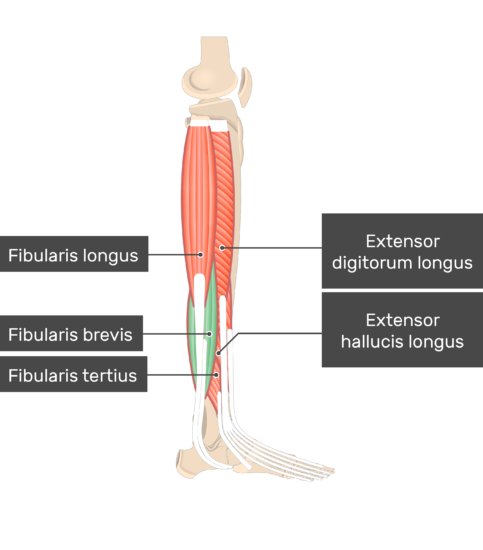 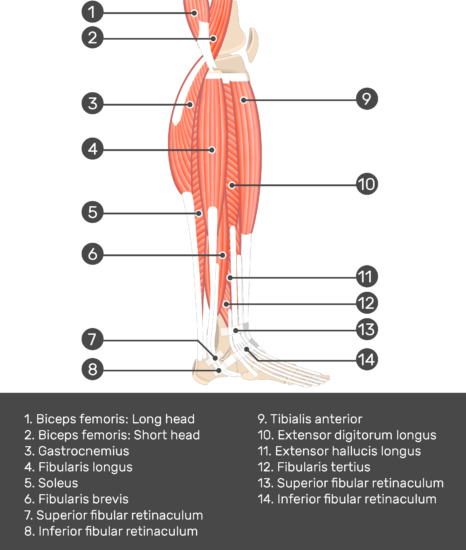 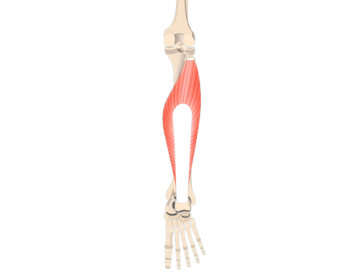 Tibialis Anterior Muscle (Insertion, Origin, Actions & Innervations); explained beautifully in an illustrated and interactive way. 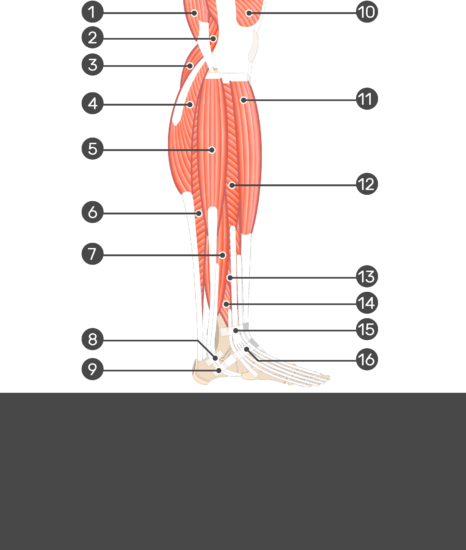 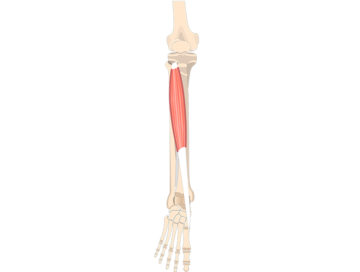 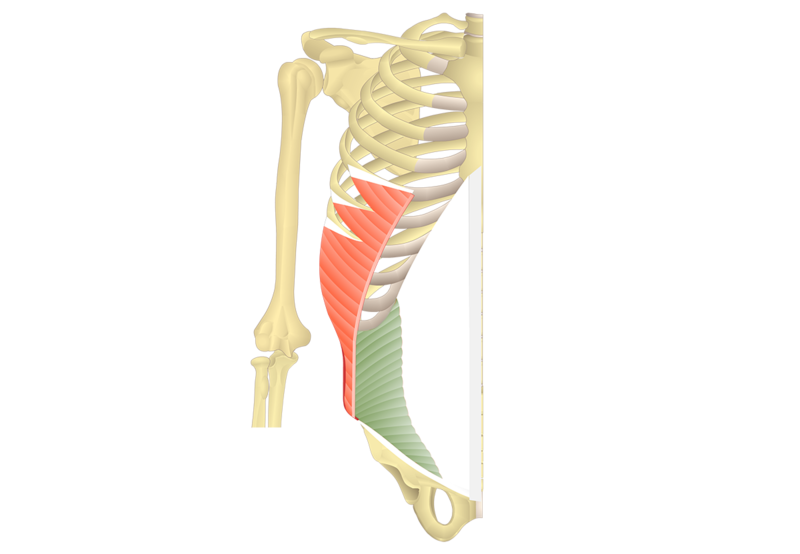 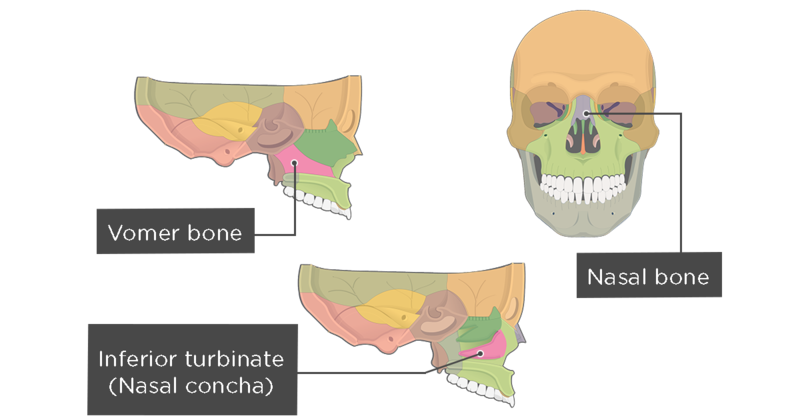 Soleus Muscle (Insertion, Origin, Actions & Innervations); explained beautifully in an illustrated and interactive way.